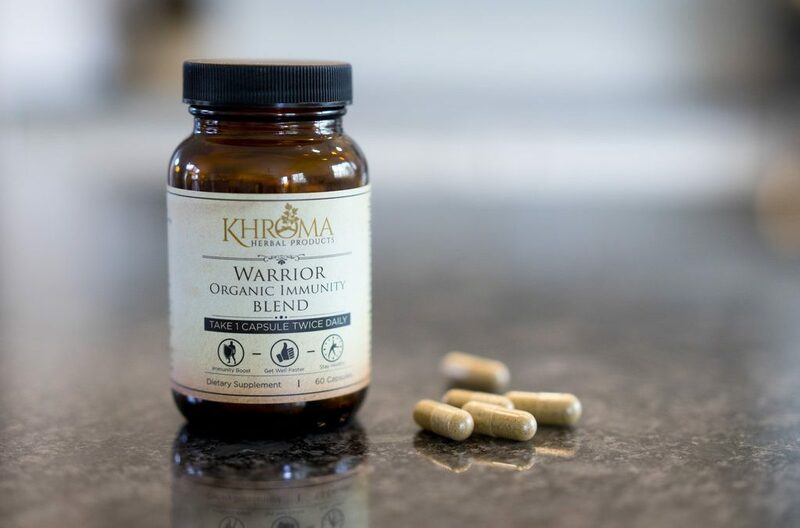 I recently was able to have my daughter try out these herbal products from Khroma Herbals. I was sent 2 products for children and one for adults. 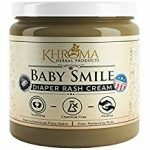 I was sent Warrior Organic Immunity Blend, Little Warrrior Organic Immunity blend and Baby Smile diaper rash cream. 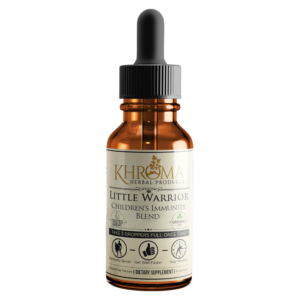 I started my daughter on the Little Warrior Immunity blend right away. I’m glad because of this flu that has been going around. It comes in a liquid glass dropper bottle and is easy to take. It doesn’t have a bad taste and no after taste. You can mix it with their drink. The ingredients are organic, vegan, chemical free and complete safe. She didn’t complain about the taste so I know that it must of tasted good or she would of told me. 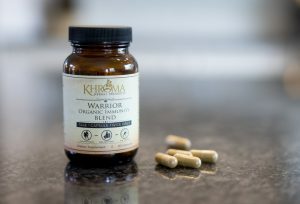 I started taking the Warrior immunity blend pills. They aren’t too large so they are also easy to to take. It’s made to boost the immune system in a naturally way. You take 3 Droppers full 1-2 times per day. They may be added to water, tea, or juice, or simply taken directly by mouth This is a great time to start giving this to your child. The flu is brutal this year and no one wants anyone in their house to get it. The rash cream is also organic and chemical free. it’s a smooth cream and easy to apply. I don’t have any babies but it can be used for shaving bumps. . They make an extensive list of products for adults also. Check out their website to see the list of products and more info on them.